Happy or sad? Stressed about this year or next year? 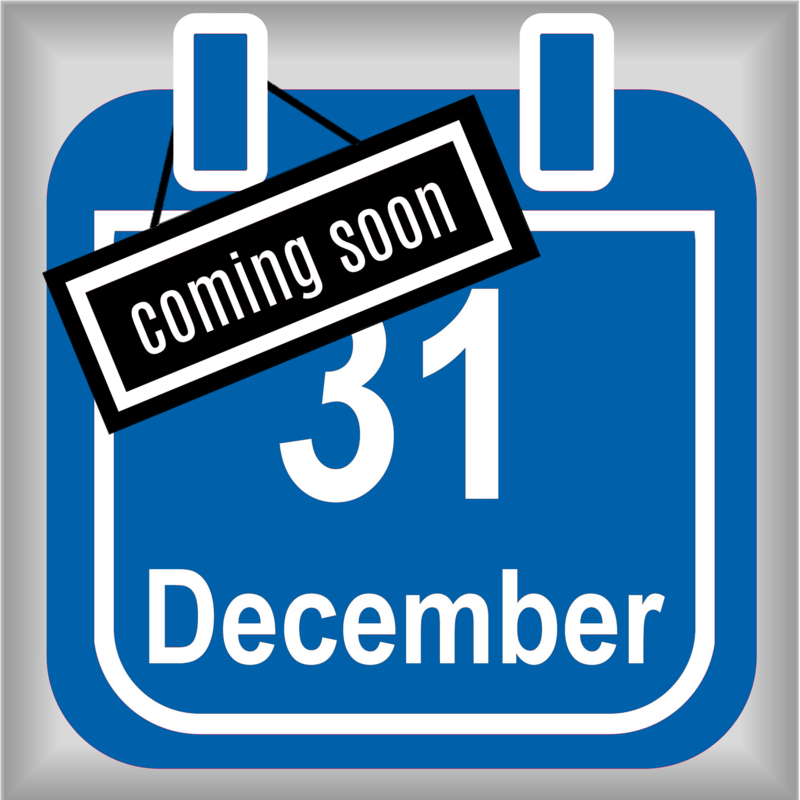 Like it or not, we officially have 30 business days left in 2018. We are all in the same boat, we still need to hire salespeople by the end of the year or need to look at filling sales seats in January in order to hit our 12 month goals of quota achievement. It is no coincidence that Treeline is the expert in sales recruiting, exclusively working on sales roles for every vertical and our average search takes just 30 days! Impossible! Nothing is impossible. How bad do you want it and what needs to get done in order to be successful in hiring sales people by the end of 2018? 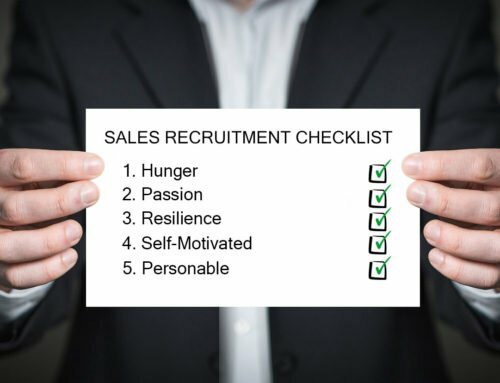 Evaluate your successful sales people – If you are hiring for new sales positions you will want to know what has worked well in the past…no need to reinvent the wheel. Research the market – Understand the hiring landscape before you put your job posting out there. Understand your geographic location – Where you are hiring obviously plays a role into the type of salesperson that will be successful. 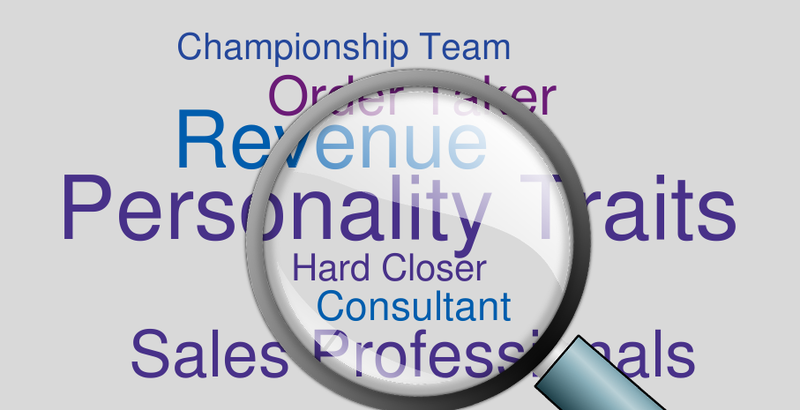 Job Post – From the job title to job description, make sure you know exactly what you are looking for in your new sales person. Salary – If it is too high or too low you will find yourself in a pickle! Experience – Understand how much experience this person will need in order to be successful but know that with experience comes a higher salary (usually) and know what you can afford. Where to post – Where you post or how you advertise your job will determine not only the volume of resumes you receive but also the caliber of sales person you attract. Advertise – Regardless if you pay or not, you need to advertise your job postings somewhere. Connect with more people on LinkedIn- This is a more targeted approach to find people that work at your target companies so that your job posts go to the right people. When to post – I am not talking about the time of year (although will play a part), I am talking about day of the week and time of day. Tuesdays remain the heaviest job posting day so make sure you are posting on Tuesdays and if you want to set yourself apart, you might also think about a different day. Focus on your top performers and the companies they worked for. Target and strategize. How much volume is too much – When it comes to sales recruiting, this is not a thing. You want volume, the problem is usually not enough volume or not enough bandwidth to go through the volume of resumes. Selecting who to interview – You certainly do not have time to interview all resumes you receive. 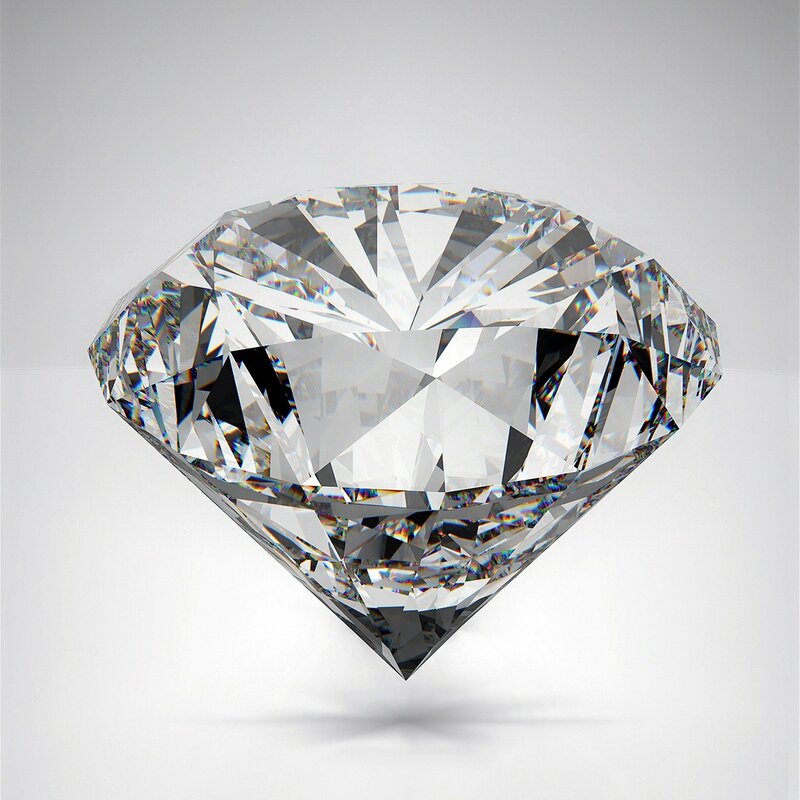 You need to be selective in your process and read between the lines of a resume to find that true “diamond in the rough”. How the interview process works – When you do get those qualified candidates into your office or on the phone, you need to have your process buttoned up. It is a two-way street when it comes to interviewing and if you look unorganized, a great candidate will be turned off. Questions to ask – Interview questions are important to qualify candidates but in the same way, good questions are takeaways that candidates remember and will intrigue them to work at your company. 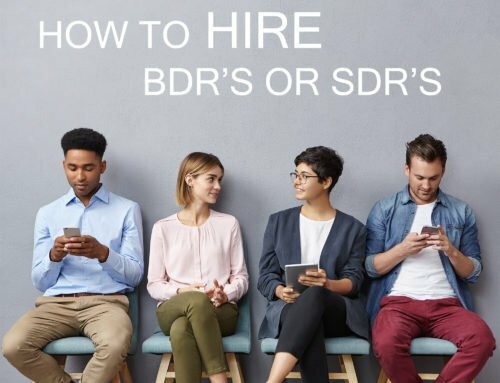 References – It is something you need to ask a candidate and a bad reference is a clear reason to not hire someone. Offer/Background Check – Move with a sense of urgency and precision. You don’t want your ideal candidate to sign with another company because you moved too slow. Training – Technically this is after you hire but important enough to mention in order to retain those great candidates you worked so hard to find and hire. Get resources to help you (Internal or External) – Talk to your team, maybe they have a process or tip that works. 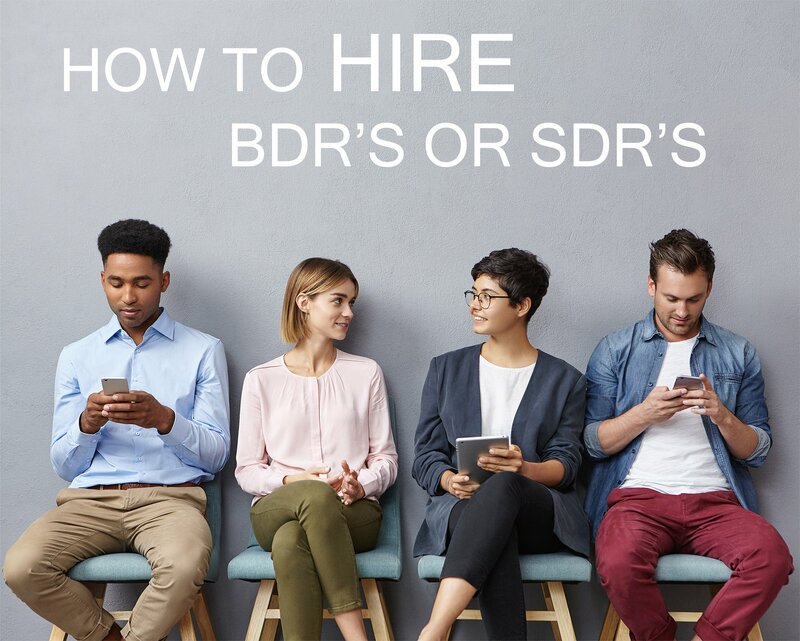 Maybe you need to reach out to a sales recruiting firm to help build a pipeline of qualified candidates. 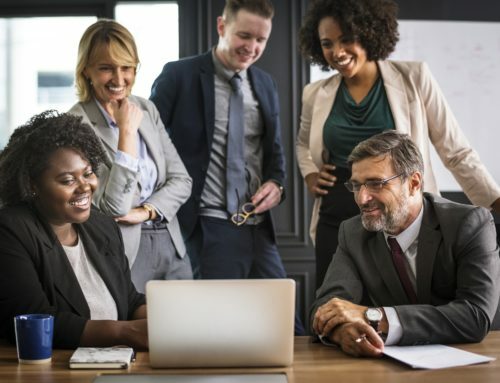 Ask your team for referrals – Your top sales people have probably connected with other top sales people at other companies, ask them who! 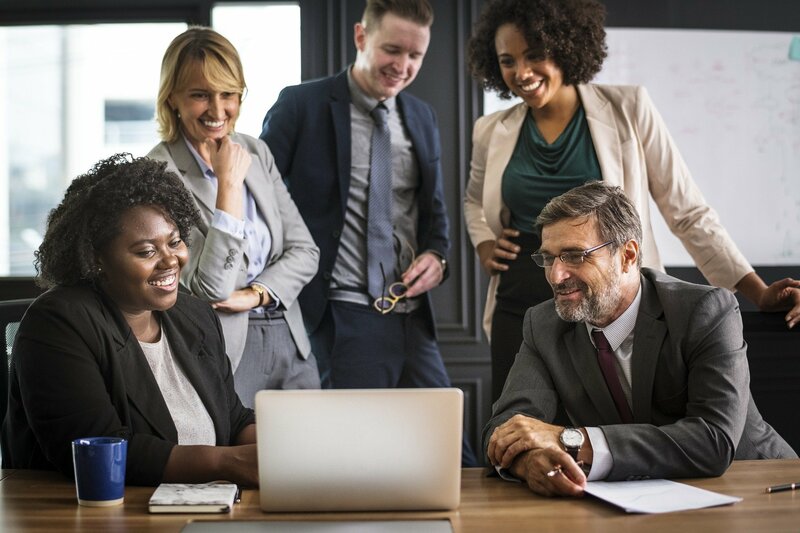 Be creative and think outside of the box – Sometimes a funny culture video or clever “about us” webpage can do the trick but think what might work for your company and culture in order to attract the talent you want. Empower yourself – Don’t think you can’t do it because you can! You need to allow yourself to make decisions and put process in place to find the best candidates. Create a buzz around hiring – This kind of works with #21 but when you create a buzz, you attract qualified sales candidates. 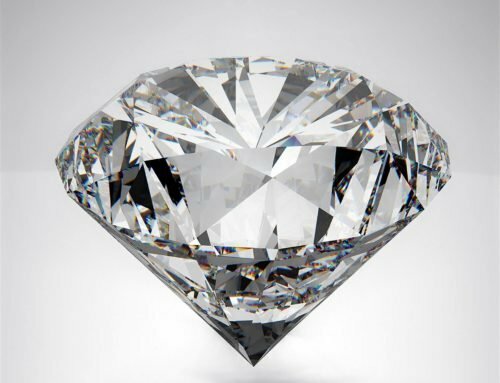 Create spiffs around hiring – Nothing motivates sales people like money! Build a search strategy around targeted companies to recruit from – Just like #9 but this is more targeted and broader than just on LinkedIn. Change your linkedin profile to say I’m Hiring – This seems simple but as you connect with your targeted candidates, they will immediately see you are hiring. Post your job on LinkedIn and ask your reps to like it – LinkedIn is a great way to target sales people in order to drive as much traffic to your post. You need to have your current employees interact with the posting. Use social media to spread the word – Once you do #21, you will want to post this on social media and make sure your employees are doing the same. Get excited, share your enthusiasm with the team – This feeds into company culture. You want to be excited about the company and the opportunities you are hiring for, then your employees will want to share their experience with other great sales people. Track your pipeline, people to follow up with – Stay on top of your process and move swiftly through the qualified people…don’t let the ones you like fall off your radar! 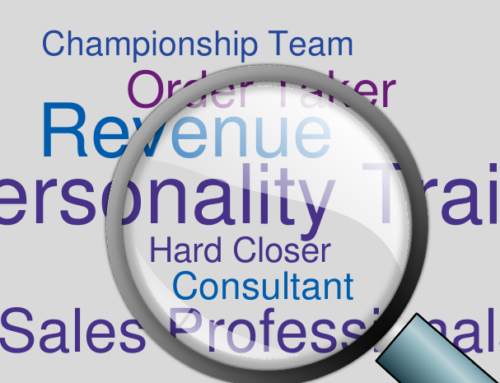 If you find yourself struggling to find the right people in time, remember we are the experts in sales recruiting and our average search takes about 30 days. These 30 tips are all of the things (and more) that we will do to help you get your hires this year!